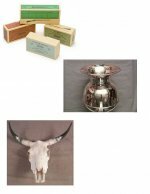 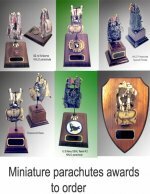 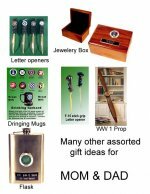 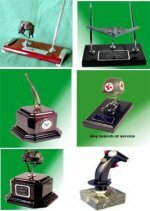 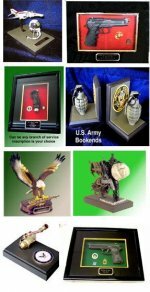 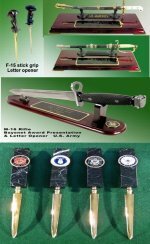 Metalcraft by Blair - military gifts and memoribilia. 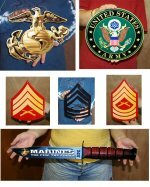 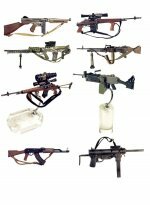 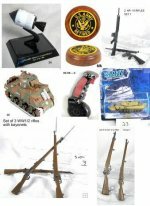 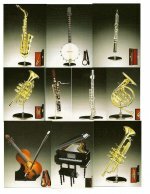 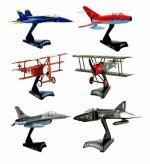 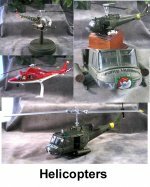 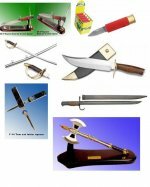 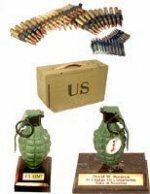 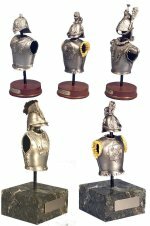 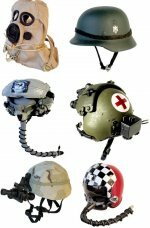 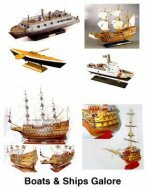 We offer a wide variety of unique collectables including military helmets, airplanes, nautical, military vechiles, miniature and full-size guns(replicas), and other accessories, that can be presented in a variety of ways. 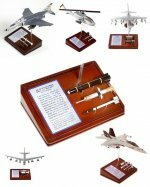 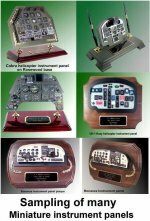 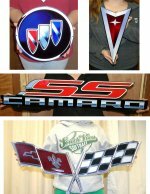 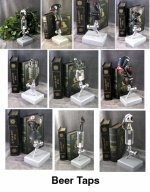 While some of our items can be used as stand-alone presentations, most customers prefer to have the item personalized and mounted on some type of base, or presented as desk sets, bookends, plaques, awards, or memorial presentations. 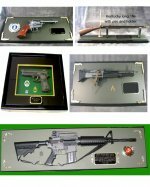 Personalized engraving is also available and in many cases, FREE! 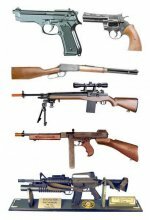 Click on any catagory of choice below.